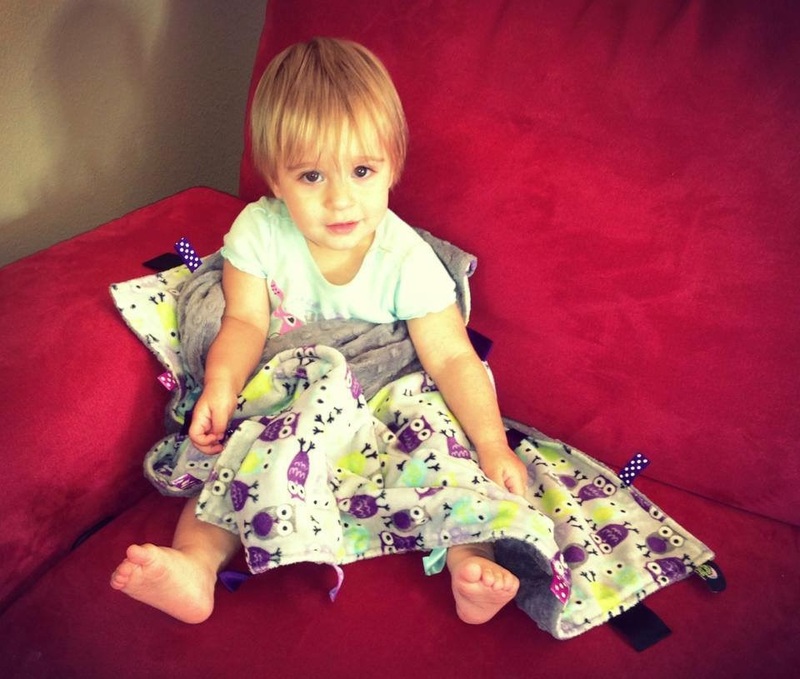 Snug as a Bug started in 2011 with the purpose of providing the softest, coziest blankets around for all ages! Since then we have expanded into baby accessories, pillows, toy bags, tooth fairy pillows and more. We offer embroidery on any product and can customize to your tastes! Come shop these fun baby gifts Nov. 17th-19th, 2016!